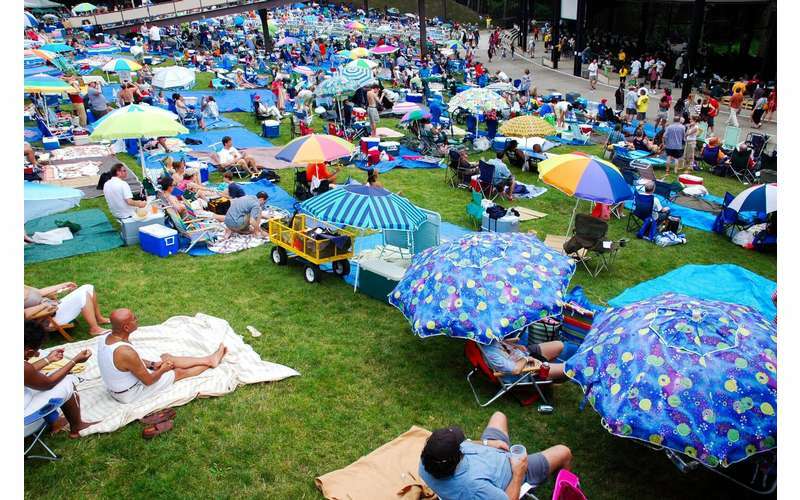 The 2019 Freihofer’s Saratoga Jazz Festival returns to Saratoga Performing Arts Center on Saturday, June 29 and Sunday, June 30 with an extraordinary roster of twenty-two musical groups, highlighted by the festival debut of Grammy® award winning artist Norah Jones, and the return of jazz legend George Benson and festival favorite Trombone Shorty & Orleans Avenue. Back by popular demand is also Los Van Van 50th Anniversary, Django Festival All-Stars with Edmar Castañeda and Grace Kelly, Joshua Redman Quartet, and James Carter Organ Trio. Fifteen emerging artists making their Saratoga debuts include Kandace Springs, Donna Grantis, Joey DeFrancesco Trio, Mercy Project which features Jon Cowherd, Brian Blade, John Patitucci, and Steve Cardenas, Antonio Sanchez & Migration, and Cha Wa. The festival will also feature a record number of groups led by women artists, highlighted by Allison Miller, Veronica Swift, Ruthie Foster and Youn Sun Nah. Performances begin on the Charles R. Wood “Jazz Discovery” Stage at 12pm on Saturday and 11am on Sunday. 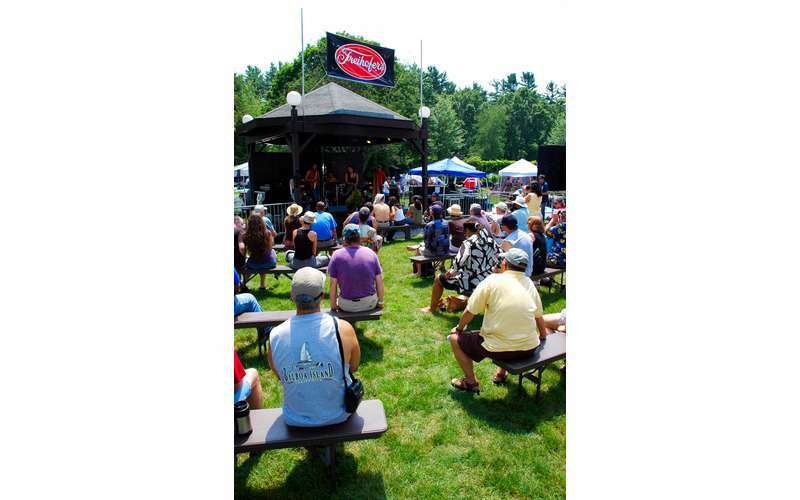 Performances on SPAC’s Amphitheater Stage will begin at 2pm on Saturday and 1pm on Sunday. 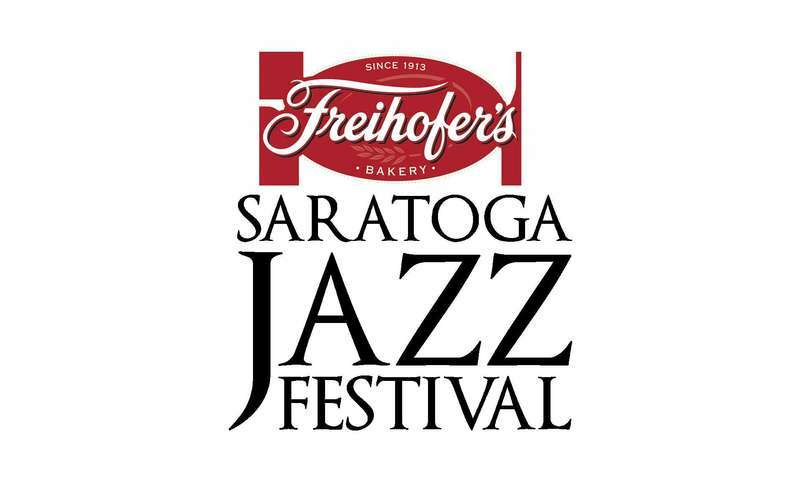 Returning this year is Freihofer's Jazz Fest Friday, presented by Times Union, an annual collaboration with the City of Saratoga Springs and the Saratoga County Chamber of Commerce to celebrate the rich history of jazz in the region, will return on Friday, June 28. Once again the event will feature Chamber businesses welcoming locals and visitors with scores of live jazz events, themed dining, and social dance options that will serve as the kick-off to the Freihofer’s Saratoga Jazz Festival in Saratoga Springs. For tickets or more information, visit spac.org.